Happy Friday beauties! Today's DIY is all about how to get rid of dark elbows and knees. I know that people with darker skin tones (like myself) have this problem. I not only have dark elbows but also dry elbows to top it off. Option 1 (I saw my mother doing this, she's a great inspiration!) - Take the lemon and cut it in half. Place your elbow on the slices for 15 minutes. Then repeat with another lemon with your knees. 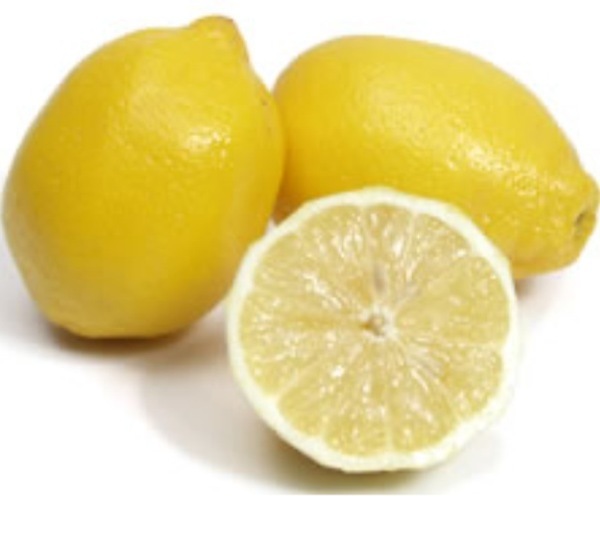 Option 2 - Squeeze out the juice from the lemon into a small bowl. Then add 1/4 cup of baking soda into the bowl to make a paste. Apply this mixture to your elbows and knees and let it dry for 10 minutes. Then rinse off in the shower.